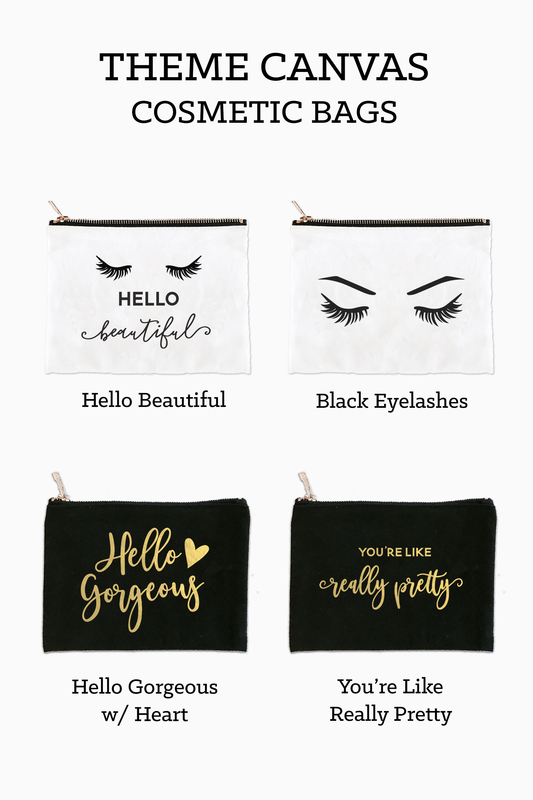 The Hello Themed Canvas Cosmetic Bags are a fun and unique touch to packaging your bridal party gifts to thank your friends or as a gift alone. Fill with custom lip balms, sunglasses, and more!  The cosmetic bags are offered in 4 different designs in either black with metallic gold foil design or white with black graphic design. 6" H x 8.5" W.